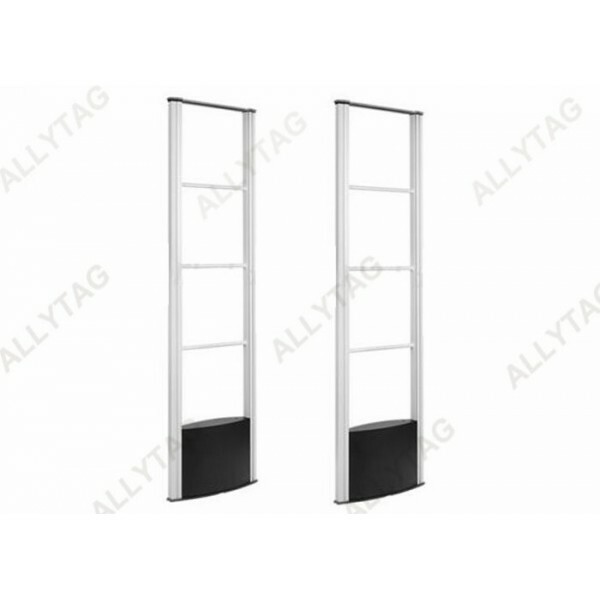 - Light weight for easy carrying, shipment and installation. ​We pack the Eas security security with high quality EPE foam in case of damage during transit. 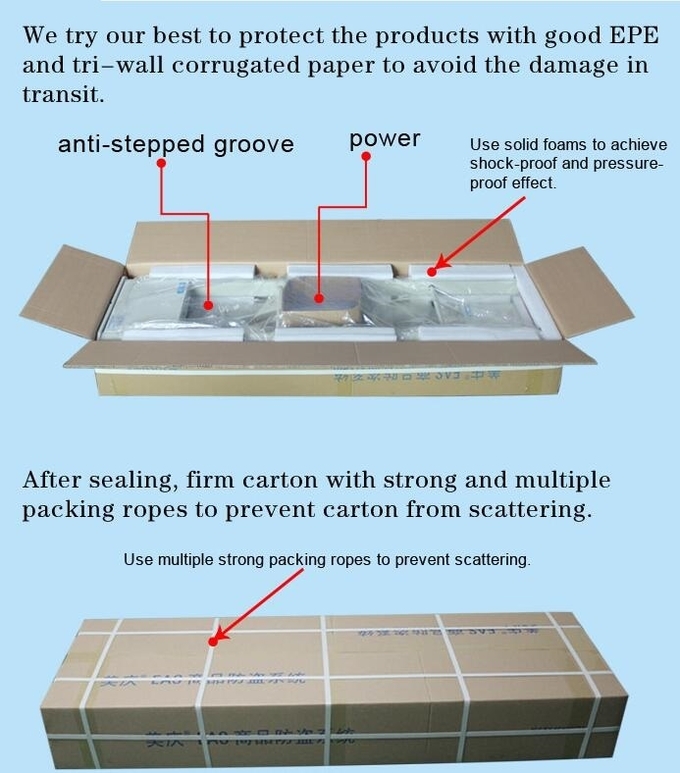 ​After cartong sealing, the standard carton is wrapped with strong packing strip. 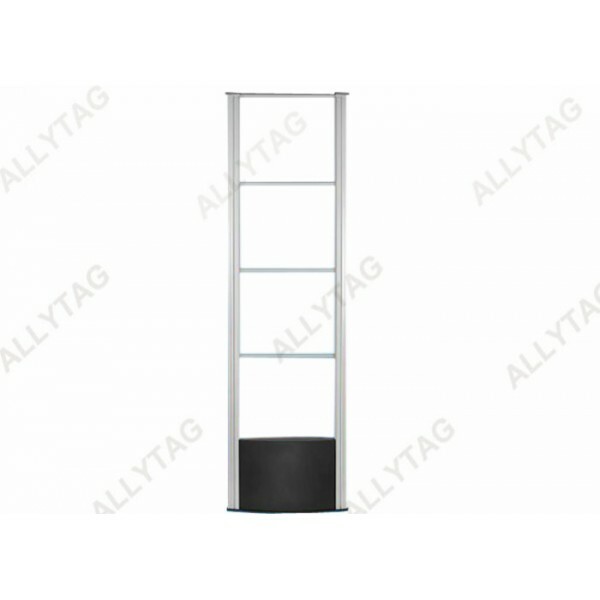 The Mono RF Eas security system is manufactured of aluminum alloy material, the light weight of the system gates makes it easy for shipment and installation at retail stores. ​It is assembled with 9600B electric main board at the bottom base with excellent sensitivity and detection function. 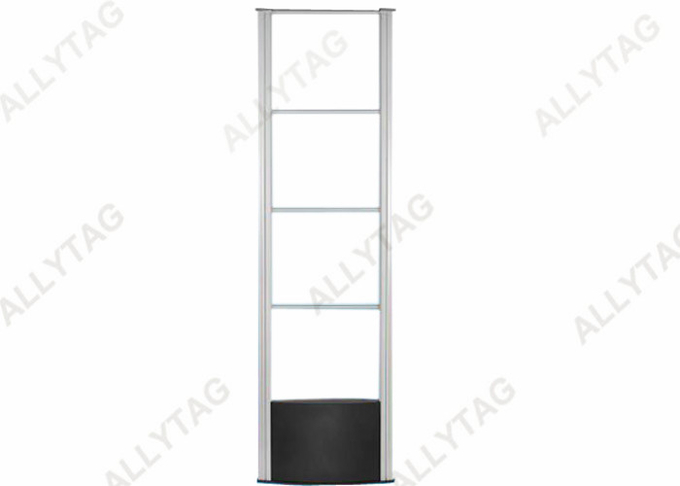 It's highly applied at all kinds of retail stores and places, for example in garment stores, clothing stores, supermarket, hypermarket, shopping malls and so on, it's especially suitable for stores with narrow door gate. 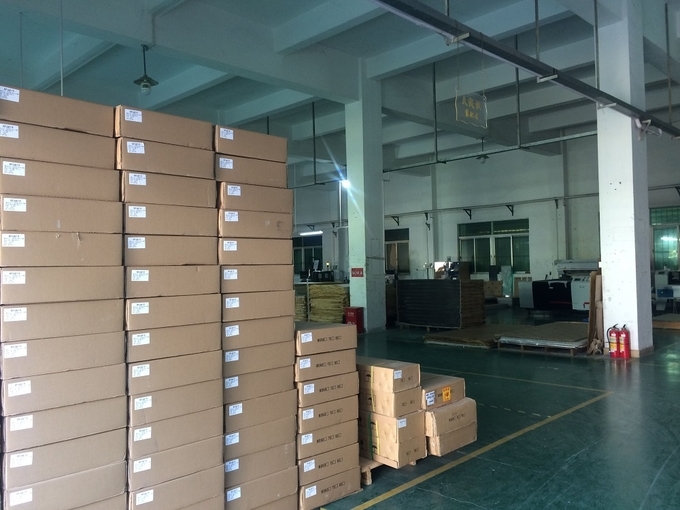 Standard exported carton for international shipment and delivery.